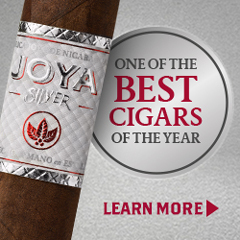 For the past three years on Cigar Coop, we have given out Factory of the Year Awards. We have divided this up into Small/Single Operation and Large/Multi-Faceted Operation. 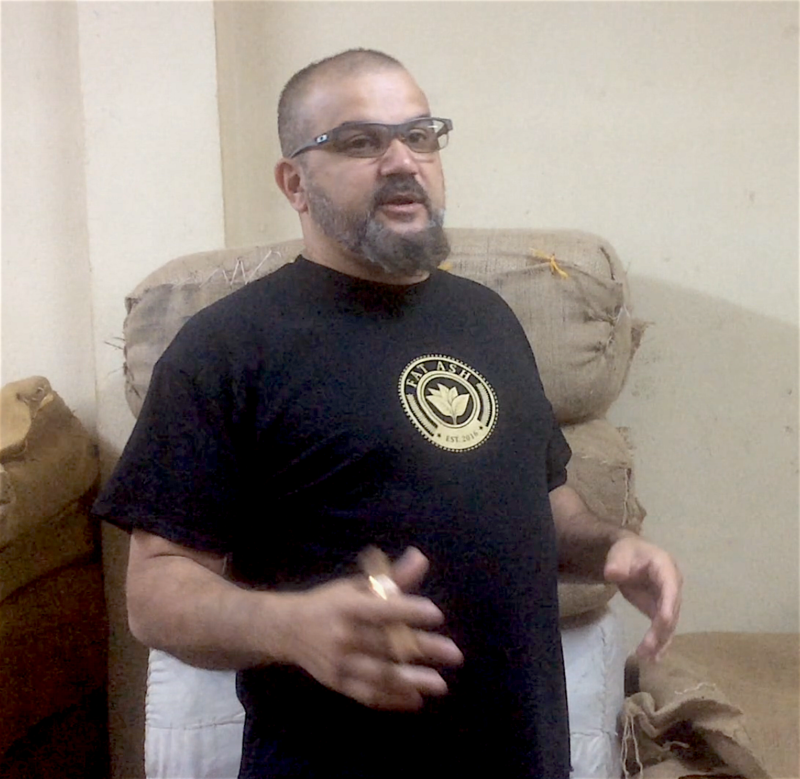 For the past two years, 2015 and 2016, the award for Small/Single Operation has gone to Erik Espinosa’s La Zona Factory located in Esteli, Nicaragua. Last month, I paid a visit to La Zona and got to see the magic of what comes out of this factory in action. 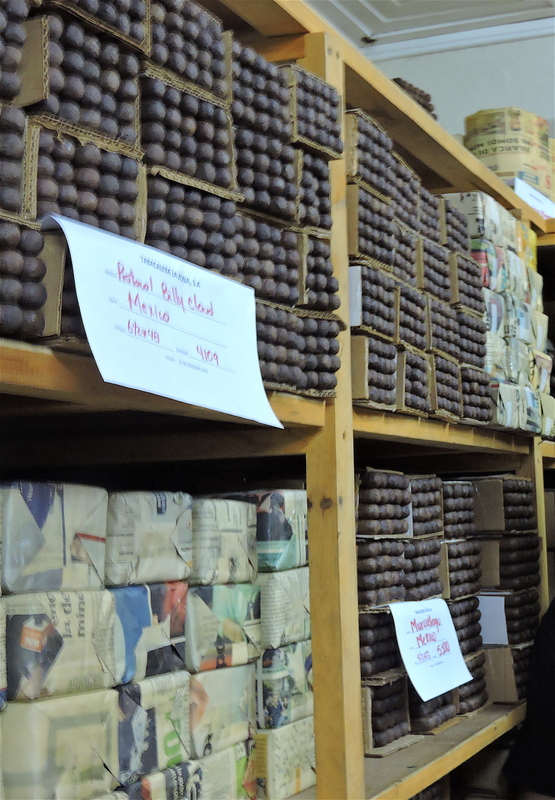 In 2012, Erik Espinosa opened up his La Zona factory. 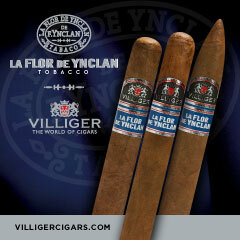 The factory is located in downtown Esteli, Nicaragua. The three-story building that is the home to La Zona was once an old Colonial-style inn. I had been to many factories before, but La Zona was definitely the smallest one I had visited to-date. However, this was a case where size didn’t matter as it is the culture and heart of this operation that is its strength. 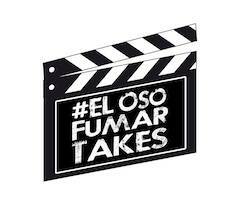 The La Zona factory is the place where the majority of Espinosa Cigars are made. 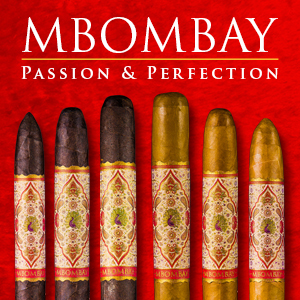 Over the past few years, the factory also has produced cigars for such companies such as MoyaRuiz, Cornelius & Anthony, Cubariqueno Cigar Company (makers of Protocol), Arandoza Cigars, La Sirena, and Catelli Cigar Company. 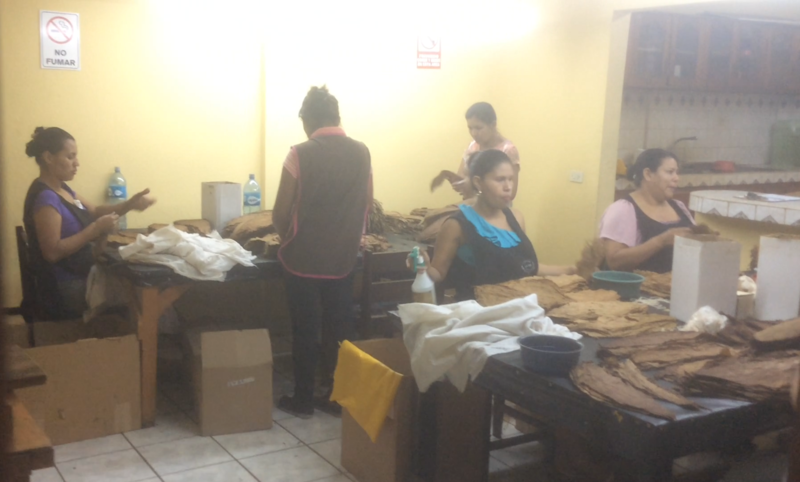 La Zona isn’t a factory where tobacco is being cured. You aren’t going to walk in and find large pilóns being rotated. There is tobacco at La Zona, but it has already been aged. Some is stored at La Zona and some is stored elsewhere. The factory does have an area where leaf preparation occurs. This includes leaf selection and stem removal. 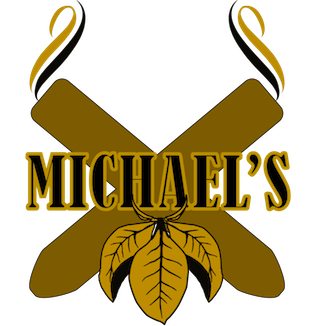 Once the tobacco is ready to use, it is weighed out for the pairs (one person is a bunchero who handles bunching while the other person handles rolling the cigar by putting a wrapper on it). 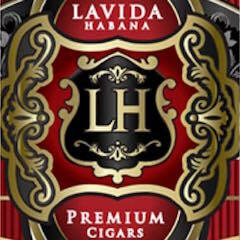 A fixed weight is allocated with the expectation that the pair will produce a fixed amount of cigars corresponding to that weight. 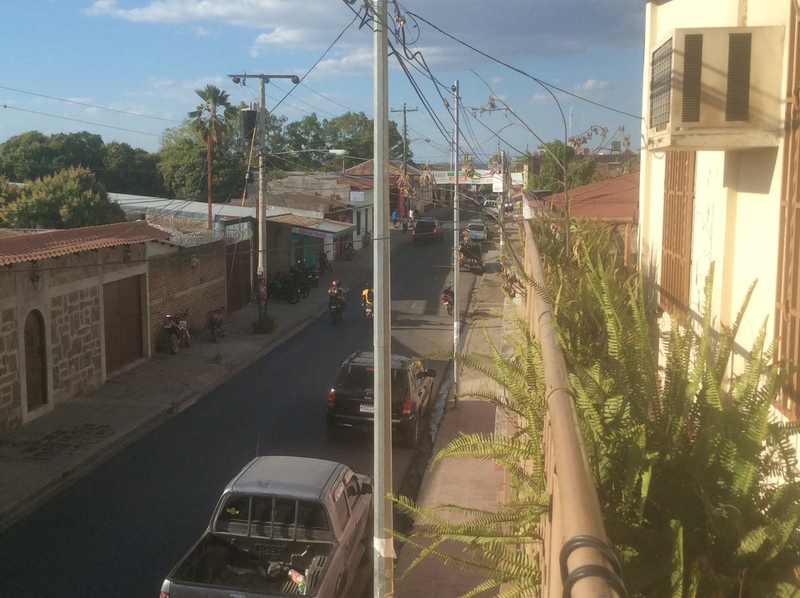 La Zona currently has a team of 13 pairs. They use a Cuban style to roll the cigars implementing entubado rolling and triple caps. The entubado (or entubar) technique involves each leaf being rolled into a small tubular shape. A group of tubes are is then placed together to form a bunch. 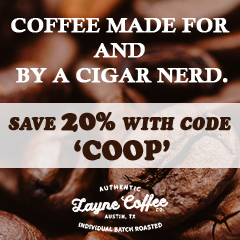 This technique is preferred by many because it makes for a well-packed cigar with good airflow. 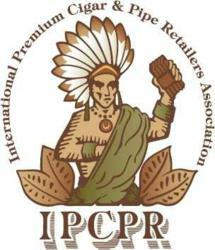 The triple cap uses two small pieces of tobacco in addition to the tobacco on the head. Quality control is also an essential part of the La Zona operation. 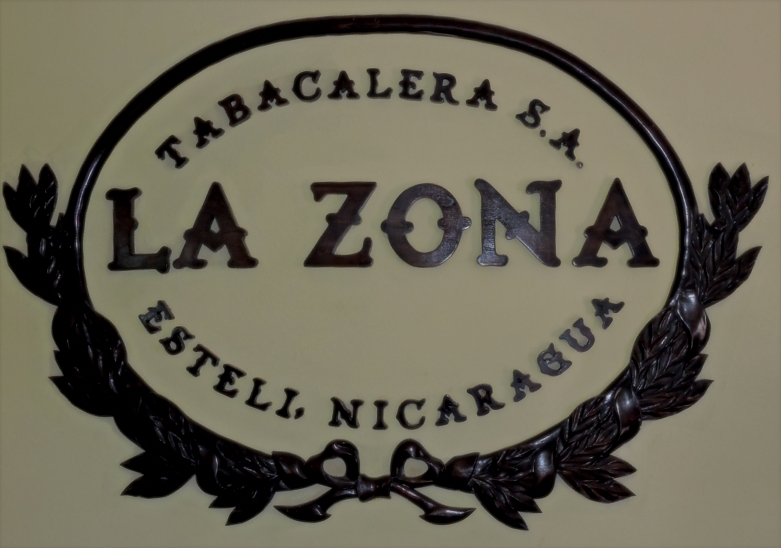 La Zona currently has storage areas for cigars that are rolled to allow them to age. 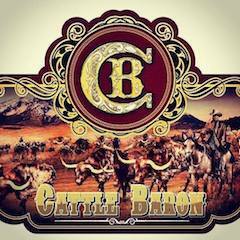 There are also areas to band cigars, box them up and pack them up for shipping. 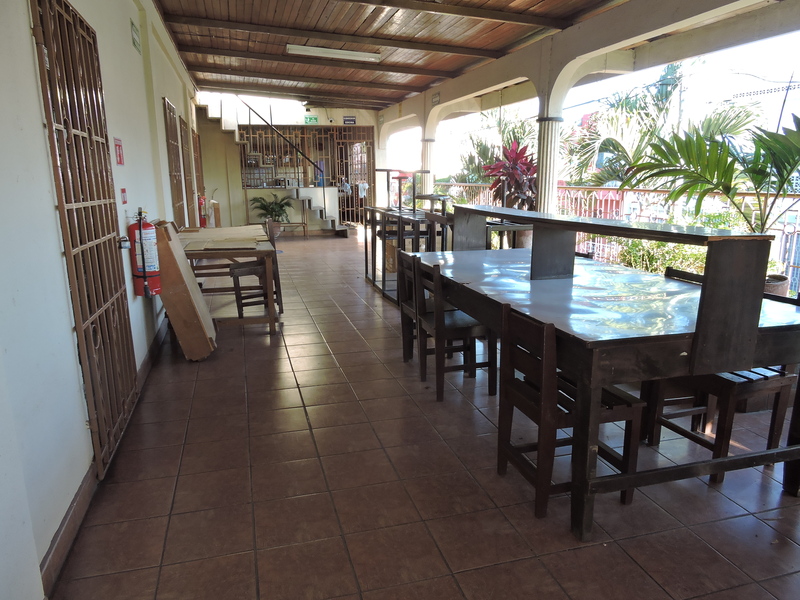 One thing that gives La Zona factory its charm is the large outdoor terrace. 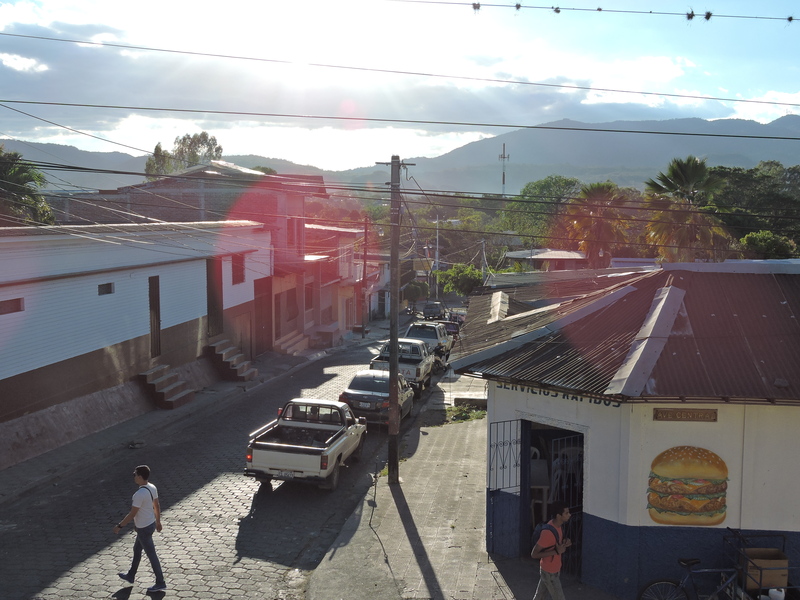 It also provides a beautiful view of the city of Esteli. 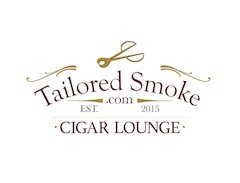 A few years ago, I attempted to tackle the definition of Boutique in the cigar industry and I hit it from an angle of how a cigar operation scales. 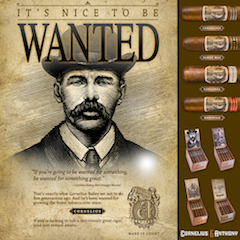 It was an article that fired up Jonathan Drew of Drew Estate. His point of view was that “Boutique is in the Heart” is engrained in the culture and not necessarily a point of scalability. It took me a while, but I do now subscribe to his point of view. As a result, I no longer get caught up in Boutique versus Non-Boutique. What I can say is that small or big, La Zona definitely is and always will be “Boutique in the Heart”. 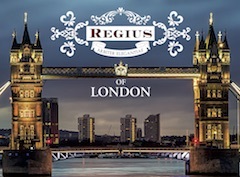 There is a passion in this factory that you can only see by visiting it first hand. 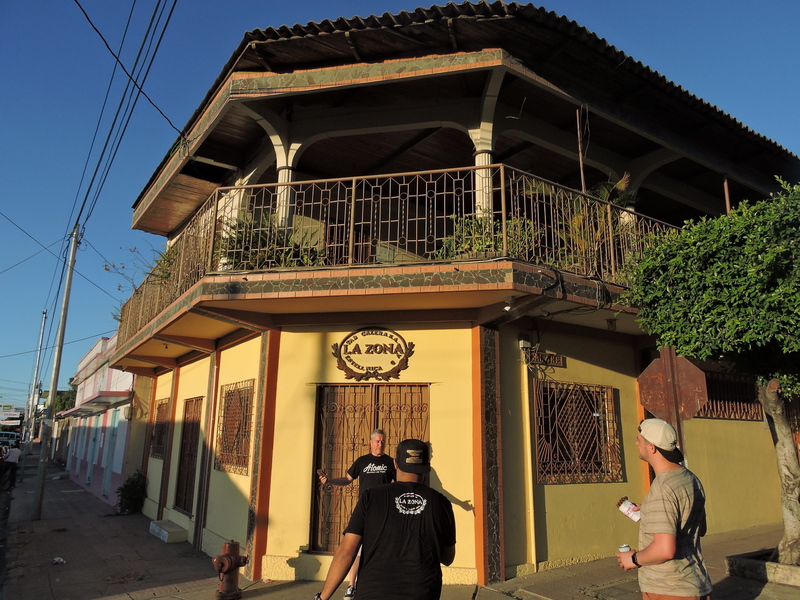 It’s why this small factory really is “the little engine that could”, and it’s why La Zona is producing some of the cigar industry’s finest cigars. Acknowledgments: Special Thanks to Erik Espinosa, Erik Espinosa Jr, and their teams for making this visit possible. Also, special thanks to A.J. Fernandez and his team.